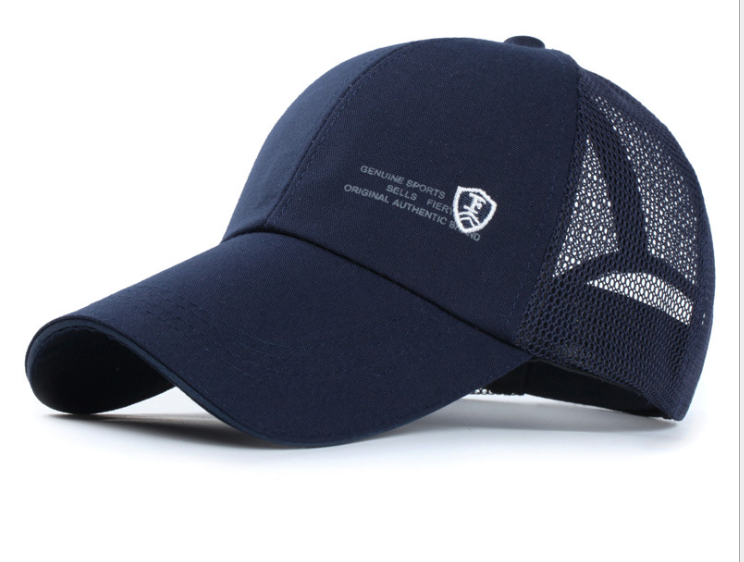 Cotton Twill Mesh Adult Golf Cap. This is 100% cotton twill and mesh cap. There are small letters and emboridery logo on the hat.The cap is simple and generous. 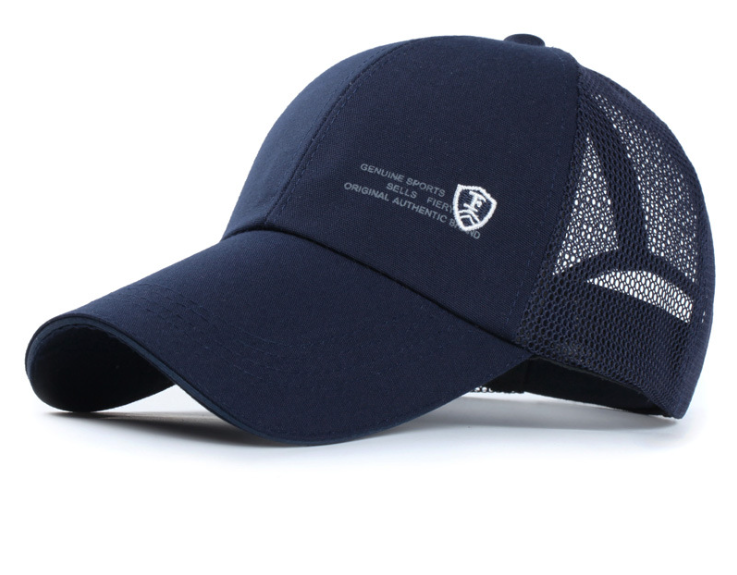 The mesh on the back makes the cap more ventilate.It's cool to wear in summer. The back closure of the cap is verclo,we can adjust the size.It's comfortable to wear while do sprots. We are professional in sports cap. We have professional production lines , professional printing equipment, professional embroidery equipment ,professional quality inspector and perfect after-sales service. At the same time, We have a professional design team, we can provide perfect products to customer. 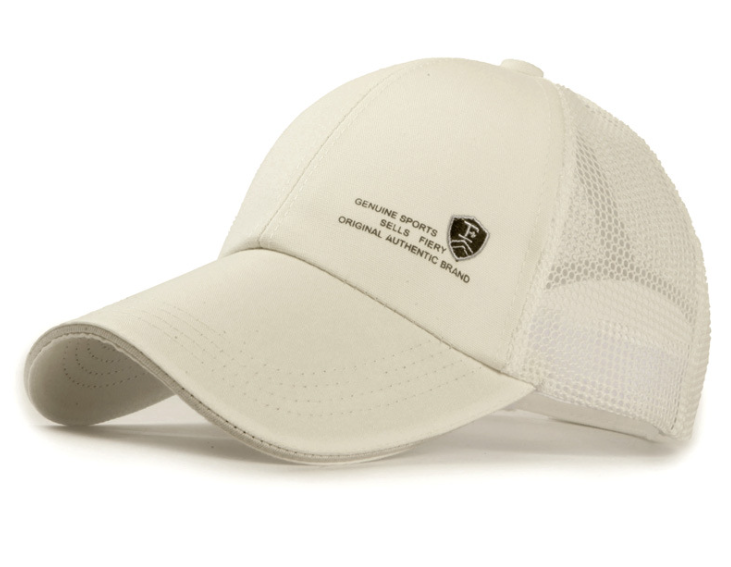 Looking for ideal Cotton Twill Golf Cap Manufacturer & supplier ? We have a wide selection at great prices to help you get creative. All the Mesh Golf Cap are quality guaranteed. We are China Origin Factory of Adult Golf Cap. If you have any question, please feel free to contact us.